Is there any surprise that National Cookie Day falls in December? ‘Tis the season for baking, and cookies are as much a staple of the holidays as snow and presents. There are simply too many types of holiday cookies to list them all. 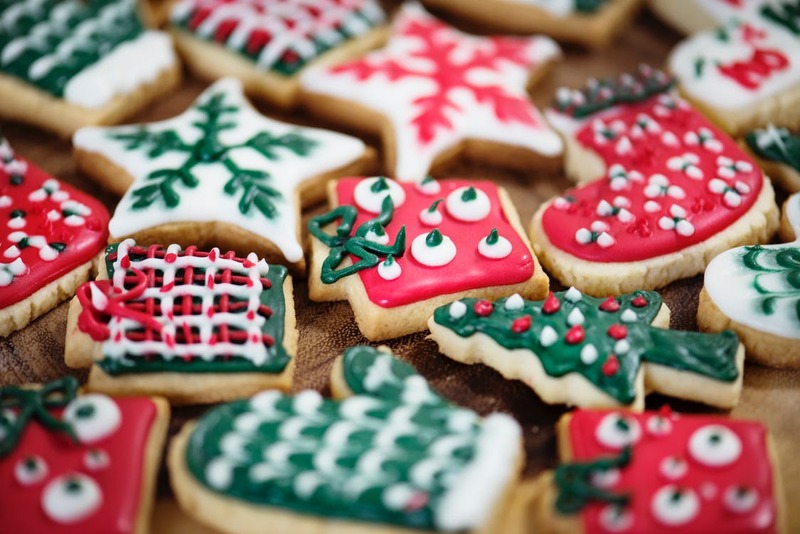 However, we wanted to share some of our favorites, as well as the essential baking equipment needed to make these popular holiday cookies in your home or commercial kitchen. 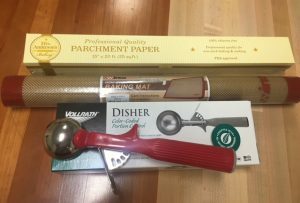 Every professional or amateur baker needs the right tools to create the perfect cookie for their next holiday party, cookie exchange, or personal enjoyment by the fire with some hot chocolate. Here are some baking equipment suggestions to get started. 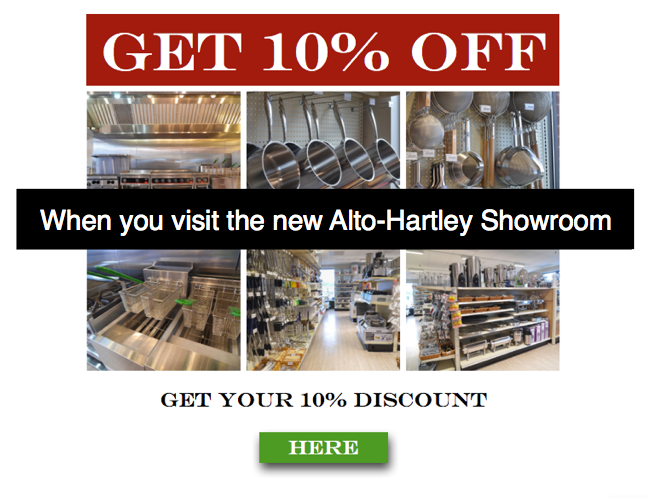 If you’re looking for baking equipment essentials this holiday season, look no further than the Alto-Hartley showroom. Click below to download a coupon for 10% off your next visit.